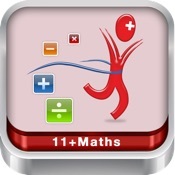 Description: Explains how to compute the mean, median, mode, and range of a list of numbers. 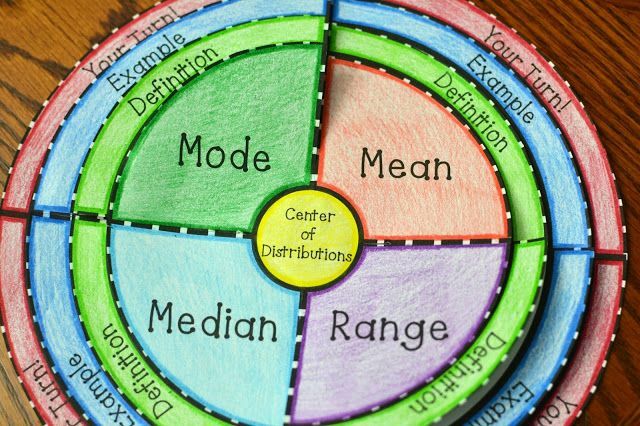 Description: Mean, median, mode, and range math for kids. Learn how they works, terms, tricks and examples.